B & H Engineering, P.C. 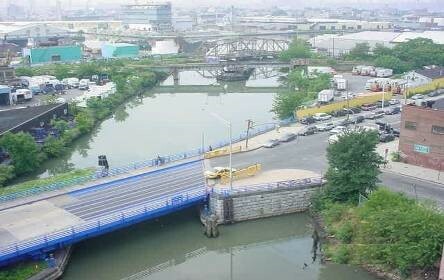 has provided 2007-2008 biennial inspection services of 477 bridges (3088 spans) in Queens county, as a prime consultant, for the NYSDOT. B & H has also performed 2005-2006 and 2001-2002 biennial inspection of these structures as a prime consultant.